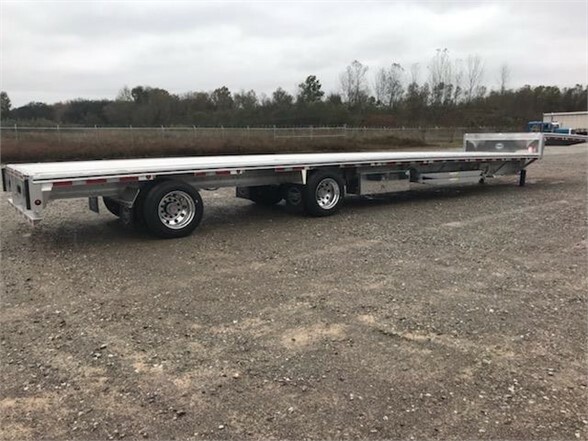 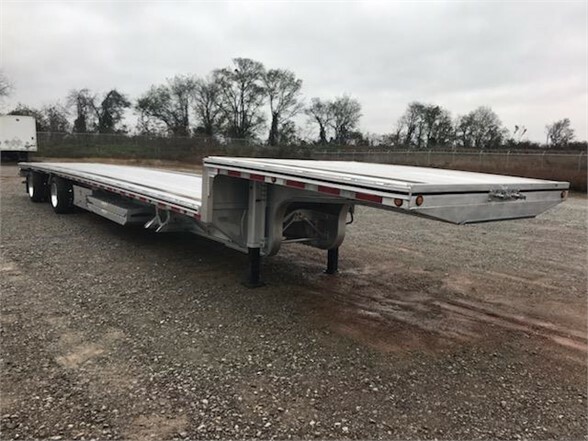 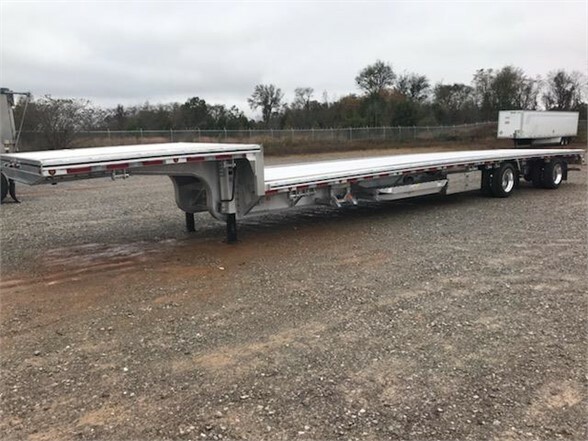 Fitzgerald Trailer Sales has one of these 53FT drop deck trailers in stock. 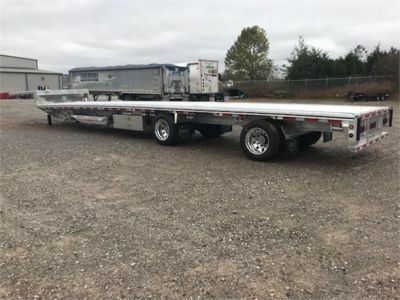 This trailer has a ramp kit and tool boxes installed and is ready to put to work. Please give us a call today at 888-516-1451.